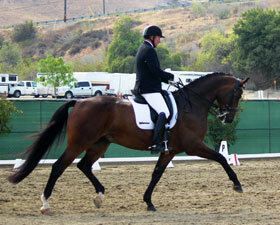 Farms understands that every horse and rider pair is a unique match. 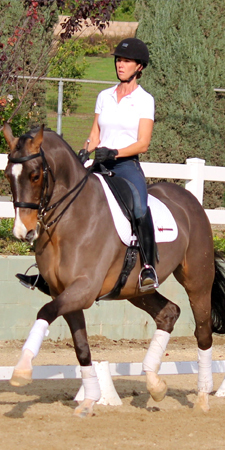 Grand Prix trainer David Wilson works closely with each client to create a customized program that will enable them to obtain their riding goals. W Farm’s training program has something to offer to every rider, from those seeking a leisurely hobby to those aiming to be highly competitive. David prides himself on providing the ultimate in full care. This is why he makes a great effort to care for every aspect of his client’s needs, from supervising farrier and veterinary appointments, to trailering, managing show entries, and providing full show care, to organizing sales trips and overseeing domestic sales. W Farms employees also live on the grounds, enabling 24-hour care. 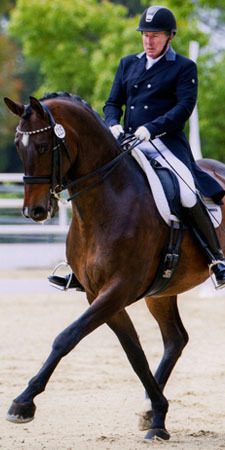 In today’s fast-paced world, a rider should not have to compromise his or her riding goals because of a busy schedule. We are here to ensure that never happens.